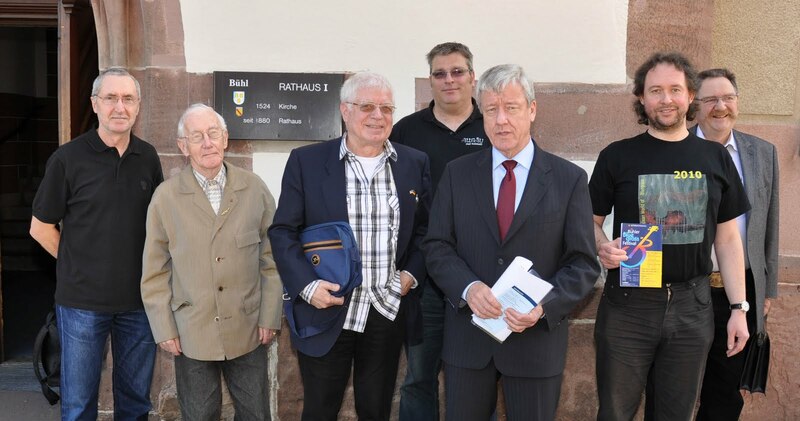 Wolfgang Mark, director of publicity for the city of Bühl, Germany, has issued an 18-page brochure (in German) for press use, giving full up-to-date details of the coming 9th International Bühl Bluegrass Festival (13-14 May 2011). The complete press kit includes photos and ample biographical details of all the bands taking part, and of the festival's director, broadcaster and country music historian Walter Fuchs. 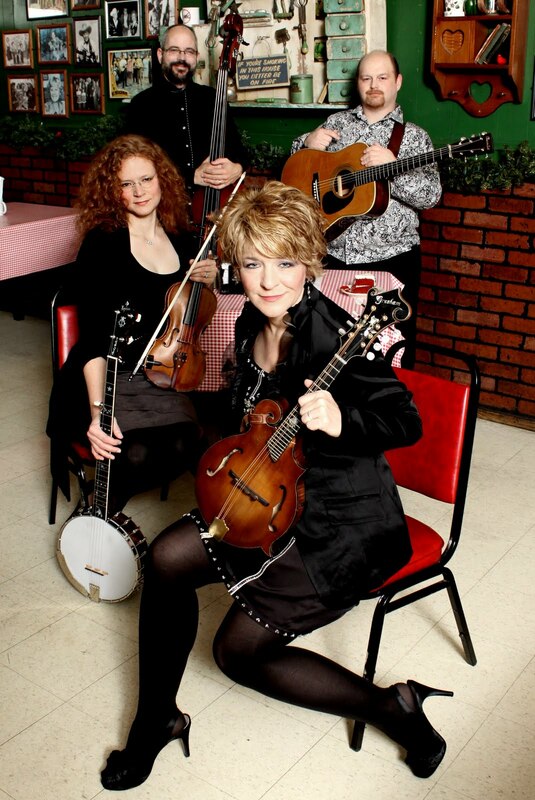 The lineup for this year's festival includes Doyle Lawson & Quicksilver (above; USA), Valerie Smith & Liberty Pike (below; USA), Special Consensus (USA), Redgrass (CAN), the Toy Hearts (bottom; GB), and Sunny Mountain Grass (CH). Thanks to Jan Michielsen of 4 Wheel Drive (D/NL/B) for these photos from the band's tour in England a month ago. 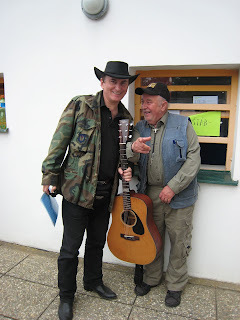 Shortly before it was due to start, the regular 4WD banjo-player Jürgen Biller was obliged to remain at home for family health reasons, and Matthias Malcher (on the left above) stepped in to fill the gap. 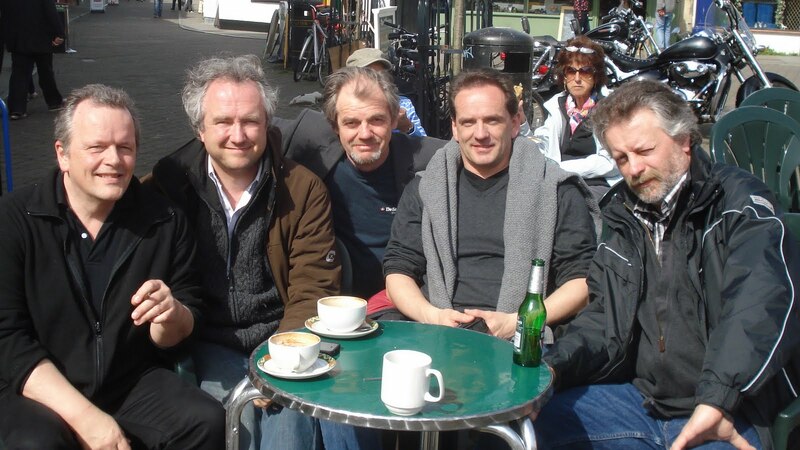 Matthias takes a break at Leeds Bluegrass Club on 31 Mar. 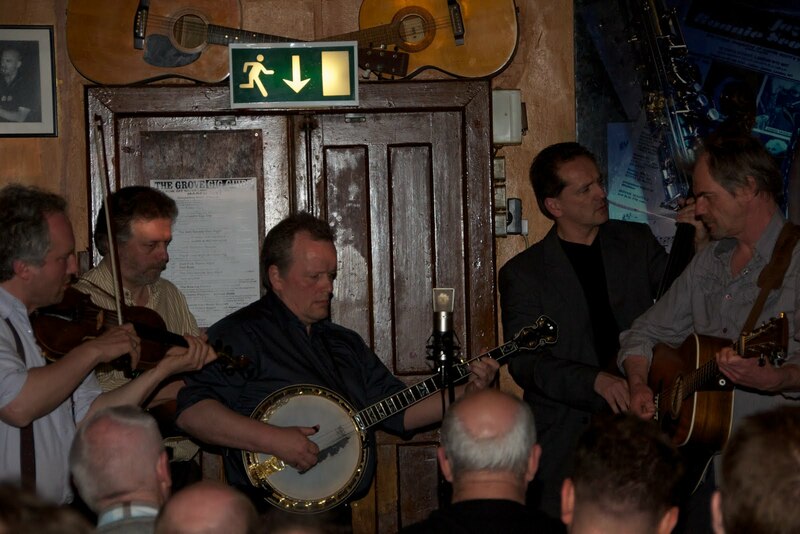 The band enjoyed the whole tour, with special mention for the joint concert with the Thunderbridge Bluegrass Boys (UK) in the Arts Centre at Wellington, Somerset, on 1 April. The show was sold out; Jan reports: 'The Thunderbridge Bluegrass Boys are local heroes, and rightfully so.' He also thanks Eugene O'Brien of the Sons of Navarone (B) for help in arranging the tour. Jan also includes this link to the latest work from Cheap Aldi Camera Productions, with footage and stills from the tour. Thanks to Lilly Pavlak for these photos from the funeral of Jan 'Honza' Macák, European bluegrass pioneer, who died on 12 April. His family, friends, and the European bluegrass community bade him the last farewell on Monday 18 April in Jičín, Czech Republic. The funeral drew a very large attendance from those who wished to pay their respects to his memory. The band Blackjack (above) performed during the ceremony. 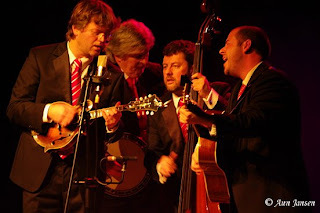 Those present included Dennis Schut (centre above, with guitar) of the Netherlands, who presented the first European Bluegrass Pioneer Award to Honza Macák at the European World of Bluegrass Festival at Voorthuizen, NL, in 2001. Dennis's article on Honza Macák and his award, prepared with the help of the late Milan Leppelt, appeared in the June-July 2001 issue of Bluegrass Europe magazine. The bluegrass community lost two dear friends today with the passing of Hazel Dickens and Erio Meili. Listen to this week’s featured news honoring the memory of Hazel Dickens. Dickens was a bluegrass pioneer whose recording career spanned over 50 years. She was recently profiled on WAMU’s Metro Connection. You can listen to that piece here. To the best of our knowledge, this was Hazel’s last interview. Erio Meili was a trailblazer for bluegrass music in South America. 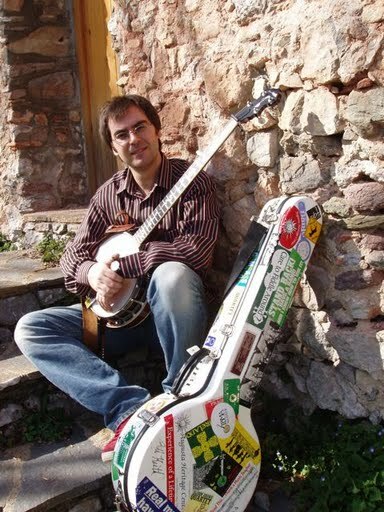 President of the São Paolo Bluegrass Association (Brazil), Erio passed along his love of bluegrass through tireless grassroots efforts and was a constant presence on WAMU’s Bluegrass Country via a weekly segment which aired on Mike Kear‘s 'Music from Foggy Hollow'. Listen to a sample of Erio’s work here, recorded during the 2010 World Cup. Erio was bigger than life and bluegrass music was his life. 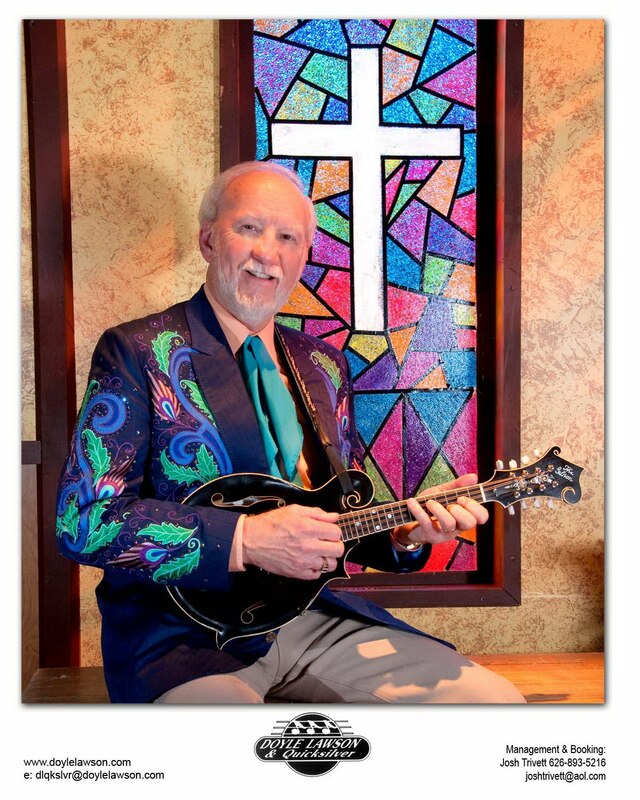 His contributions to international bluegrass were just as big. He will be missed by those that knew him all around the world. Erio will be missed most by his wife Maria, his sons Leandro and Bruno, and his sister Erika. It has been a few years in the making, but our second record, Sundry mayhems, is nearing completion, and is scheduled for European release on 1 May! We are excited to announce that the first single, 'Farmer had him rats', is now available for free download here at our bandcamp page! Also featured on the page and included with the download is a first taste of the full spread original artwork that will ship with the completed album. In addition to the usual lyrics and album credits, the liner notes will include an unique painting for each track done up by Black Jake himself. Please check it out, and let us know what you think. Then, spread the word however you can, be it Facebook, Twitter, carrier pigeon, or semaphore. 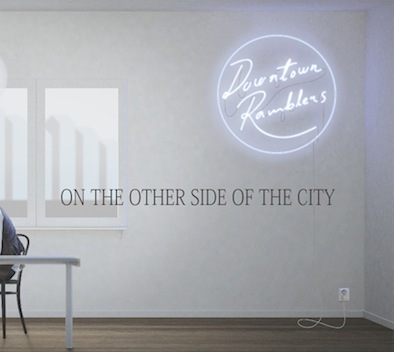 Both Sundry mayhems and Where the heather don't grow will be available in Europe from Sonic Rendezvous! The death on Friday 22 April of Hazel Dickens (1935-2011) of West Virginia has been marked on the original Bluegrass Blog by appreciations by David Morris and Tim Stafford. 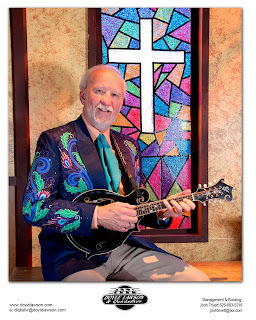 A major appreciation by Ron Thomason can be seen on the Prescription Bluegrass Blog. Further tributes to the pioneering woman bluegrass songwriter and singer are expected. All the gang stayed over night for one or two days, when we lived in a rented apartment in those years. From left to right: Tracy Schwarz, Lamar Grier, Hazel Dickens, Mike Seeger, Marianne Fuchs [Walter's wife], Alice Gerrard (Mike Seeger's wife) and our two boys Patrick and Boris. 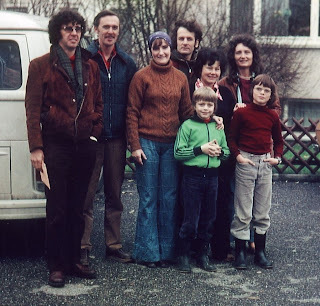 In June of 1973 Mike Seeger and Alice Gerrard were already in Bühl for a couple of days when I had them for a live concert on SWF 3 radio in my show. 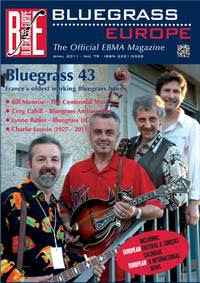 Issue #79 of the newly redesigned Bluegrass Europe is now in the hands of EBMA members and subscribers worldwide. The amazing band from France, Bluegrass 43, is this month’s featured group. We are happy to know this first new issue has reached all of our subscribers and EBMA members. You will notice that there are many more pages in colour than before, and in particular many more advertisements. If you are interested in advertising, please check out our rates and let us know. Also, please check us out on FaceBook (EBMA and Bluegrass Europe) and leave your comments. This is the first issue of Bluegrass Europe's rebirth as an independent quarterly magazine. You can subscribe to it online or by writing to the editorial office: see the BE page on the EBMA website. And check out the new look of the EBMA website itself, which has been thoroughly refurbished by the EBMA's webmaster, chairperson, and chief editor Angelika Torrie, with graphic design by Liz Meesters. Cor & Margaret Sanne of CMS Productions announce to all bluegrass music fans that Nothin' Fancy (above) will be performing in concert on Wednesday 13 July 2011 at the Turfschip, Zuideinde 15, Nieuwkoop (NL). They will be supported by the Blue Grass Boogiemen (NL). Doors open at 18:45 and showtime is at 19:30. Tickets are for sale as from now at €22.50 per person, and available only via the CMS e-mail address. Advance payment is required, and bank info will be sent upon request. Booking early is advised, as there is limited seating (90 people) for Nothin' Fancy's one and only concert in central Europe. Update 21 Apr. : Only 10 to 12 seats are still available. Hurry up if you want to see this great show! 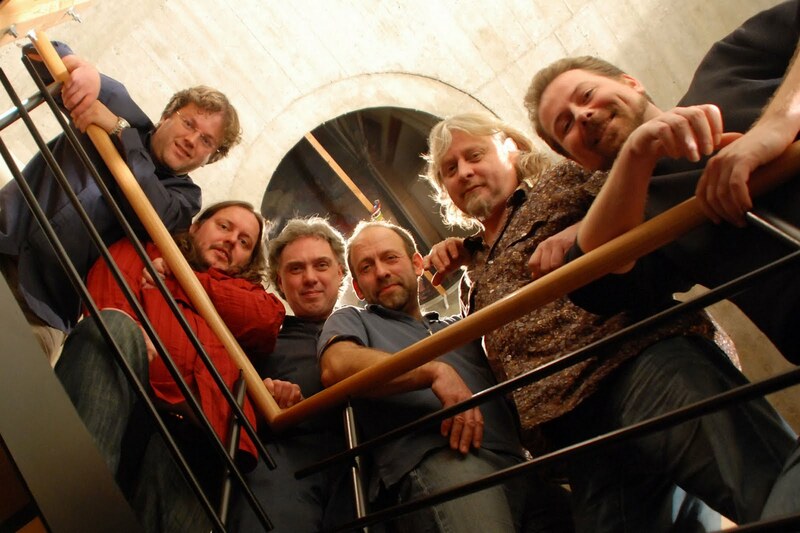 Nothin' Fancy will also be making three appearances in Norway directly after their show in the Netherlands: on Thurs. 14 July at the Folk Museum, Sandane, and on Fri. 15 July and Sat. 16 July at the Norsk Country Treff festival at Breim. More details are on the band's tour schedule. DON’T FORGET... that between 18 and 22 May 2011 the First Bath Americana Festival is taking place at numerous venues throughout the city. A renowned UNESCO World Heritage Site, the history-rich, vibrant city with stunning architecture, Roman Baths and Pump Room, will host a cast of superb musicians, vocalists, and dancers to provide an eclectic mix of festival entertainment certain to please even the most fickle of folk. Flying in from her extensive tour of mainland Europe to headline the festival, is the USA’s dynamic bluegrass/Americana artiste, Valerie Smith (photo above), together with her outstanding band, Liberty Pike. Tennessee-based performers Valerie Smith and her band are undoubtedly the finest exponents of Americana/bluegrass music to hit the United Kingdom, Ireland, and mainland America in recent years. 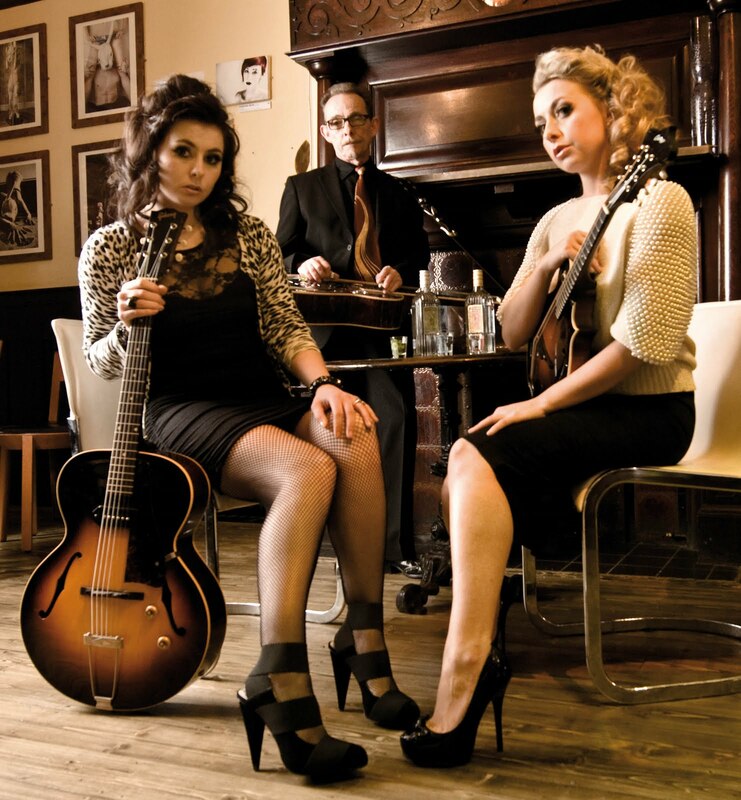 The effervescence and aptitude of Smith and her great band of musicians takes them across the musical genres as they flawlessly encompass Americana, bluegrass, country, blues and swing – effortlessly drawing in audiences of all musical persuasions. Smith’s delicious vocals, combined with her vivacious personality, boundless energy and explosive delivery, ensure that audiences are treated to a unique and memorable performance every time. 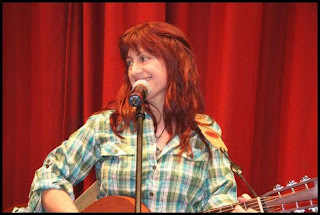 With her band Liberty Pike - also featuring the superb fiddle-playing, award-winning singer/songwriter, and multi-instrumentalist Becky Buller - Valerie Smith & Liberty Pike are definitely top quality, a cut above the rest – and highly recommended!! Valerie Smith & Liberty Pike will be at the Bath Assembly Rooms, Bennett Street, Bath BA1 2QH on Thursday 19 May at 7.30 p.m. Tickets are £15.00 and available online here. 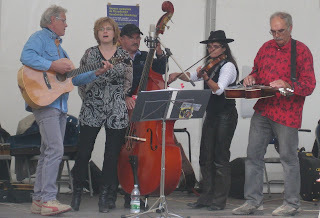 Other acts booked at various locations throughout the city during the festival include; Olde Boston Tea Party (a 5-piece band featuring Charlie Boston (guitarist/composer) and Ced Thorose (dobro)), and Ian Calford & the Railmen (masters of the early country music sound), together with Bob Fish (autoharp), Leon Hunt & the Scoville Units, the Thunderbridge Bluegrass Boys (string band/single microphone aficionados) with support from TJaye Martin (vocals/guitar) and Bryan Chalker (vocals/harmonica/jawsharp), Brian Colby (old-time fiddle & guitar), Kate Lissauer (fiddle) & Sibylle Riessen (clogging), the Bath Bluegrass Orchestra, Applejacks (a West-of-England-based Appalachian dance team, performing with old-time bluegrass musicians), plus a showing of O brother where art thou?, a comedy film directed by Joel and Ethan Coen. Set in 1937 rural Mississippi during the Great Depression, the film's story is a modern satire loosely based on Homer’s 'Odyssey' and stars George Clooney, John Turturro, Tim Blake Nelson, John Goodman, Holly Hunter, and Charles Durning. 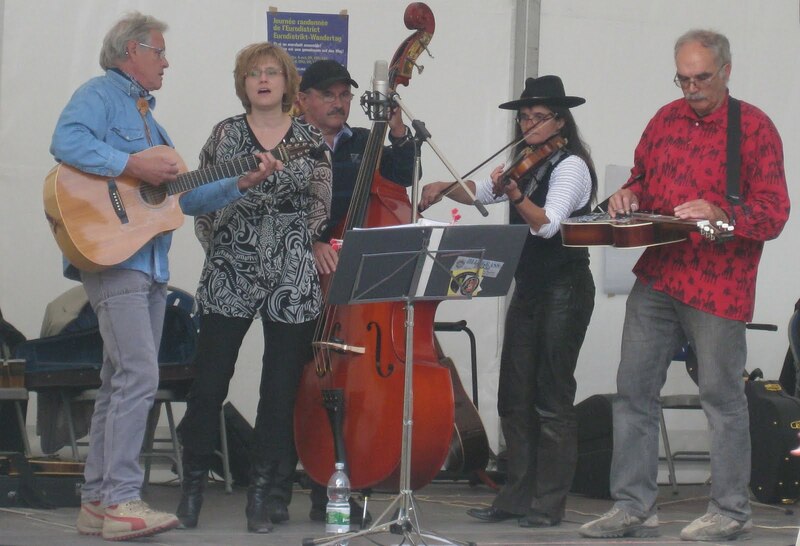 For more information about the Bath Americana Festival and the events taking place, please visit the Festival website. 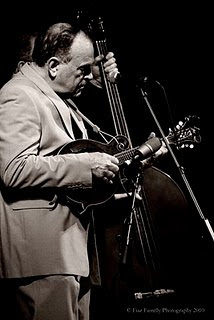 On Friday & Saturday, May 6 & 7, 2011 there will be an International gathering of bluegrass music fans, friends, musicians and professional performers in The Netherlands to honor Rienk Janssen and his "Strictly Country" magazine. Rienk retired the magazine (the oldest and only major Dutch bluegrass publication) in February after 40 years and 240 issues. Strictly Country and founder/owner Rienk Janssen have been a major force in Europe's bluegrass history since the earliest days of booking Euro tours for American artists, sponsoring and producing various concerts & festivals, founding the Strictly Country Records label and so much more. Rienk states he will continue his work and hold his positions with the EBMA and IBMA. He will also continue his retail music CD, LP and book business, as well as his mail order auction. 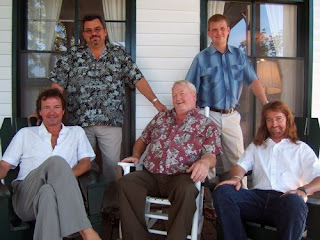 Rienk has unveiled a new website as he continues along his bluegrass journey: strictlycountry.nl. The SC Farewell Reunion Festival will be held at the Theater Muzeval in Emmen, NL. There are currently 26 performers on the schedule, performing on two stages. Among the artists are Bill Clifton & Pick Of The Crop (USA/Europe) with Jean-Blaise Rochat, Jerry Gout & Kevin Lynch; White Mountain Bluegrass (USA); Sally Jones & The Sidewinders (USA); Rawhide (B) and perhaps some surprises along the way. There will be jam sessions, workshops, activities for kids and more. Surely stories and memories will be flowing at this special event as people get reacquainted with Rienk Janssen -- and with each other. It is safe to say some people will connect for the first time after many years. A genuine music reunion will take place in Emmen! Festival tickets for both days is €20 in advance, €25 at the venue. Various single day tickets are also available. See the strictlyfestival.nl website for all the information you may need. A one-minute video 'taste' of the new album can be seen here on the band's YouTube channel, or on the Prescription Bluegrass Blog (USA). 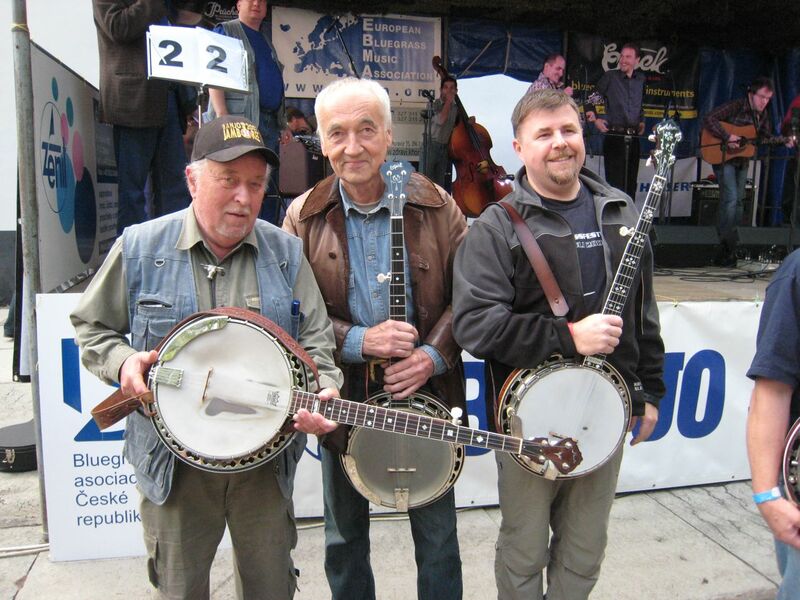 Thanks to Lilly Pavlak for a further photo of Czech bluegrass pioneer Honza Macák, who died yesterday. The picture above, taken at a recent Banjo Jamboree (the festival that he founded) shows a traditional feature of the Jamboree: a group performance by all the assembled banjo-players present at the festival. 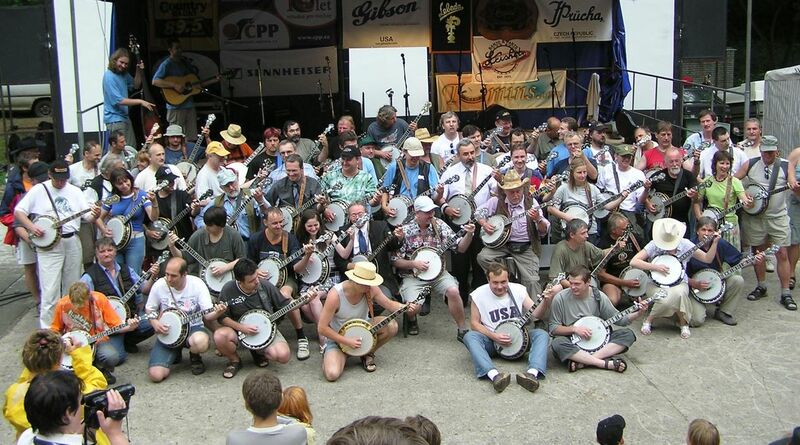 Honza Macák, in his straw hat, can be seen right of centre in the second row from the front, behind the picker in the 'USA' T-shirt. Click on the picture for a larger image. Sad news from the Czech Republic. 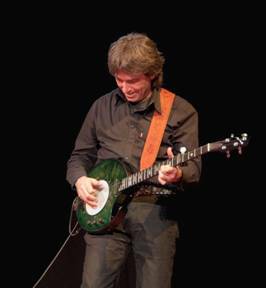 The founder of the Banjo Jamboree festival, Honza Macák died today at the age of 67. Father of Bluegrass Cwrkot's mandolin player Marek Macák, he suffered from stomach cancer for a few months. 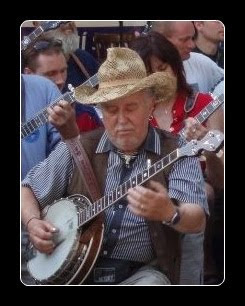 He will be missed by the whole Czech bluegrass community, which he influenced heavily, allowing the pickers (and bluegrass friends) to meet and play his beloved music annually for decades. The funeral takes place on Monday 18 April in Jicin, Czech Republic. 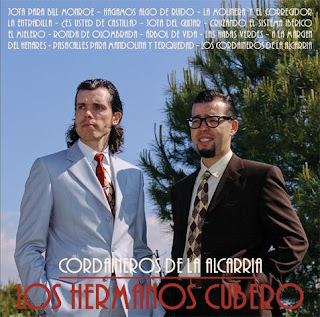 On 29 April Los Hermanos Cubero will be recording a show at 'Los Conciertos de Radio', a TV and radio show (kind of like 'Austin City Limits') for the Spanish public TV station RTVE Televisión Española. It will be broadcast some days later, and will be available at the RTVE podcast, here. Our particular vision of bluegrass and Castilian music, nation wide!!! 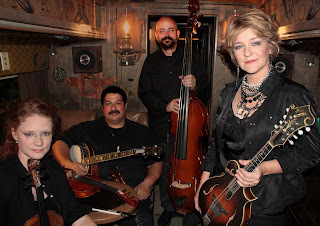 Valerie Smith & Liberty Pike coming to The European Bluegrass Blog! Hej! Bonjour! Guten tag! Dobrý deň! Hello! Becky Buller here from Valerie Smith & Liberty Pike. I'm so pleased to announce that throughout the month of May and the first half of June, Val, myself and all of the band will be blogging about our European/UK tour right here! So stay tuned and thanks for reading! Just coming back home from Burgundy, France. 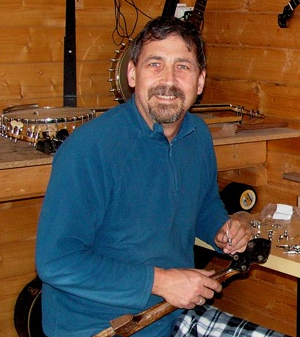 I've discovered a very competent French banjo maker. His name is Eric Stefanelli. It should be nice to mention his website in a future Bluegrass Europe magazine. 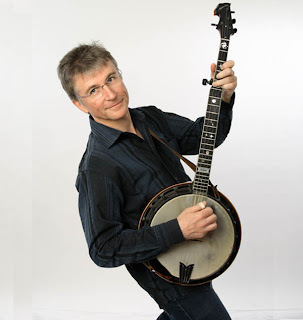 Eric also collects old cylinders and discs of classic banjo. Eric Stefanelli (right) makes several models of banjos, adapted to the requirements of 'classic' banjo music as well as old-time playing. The photo above left shows a detail of his 'Fairbanks Electric No. 5' reproduction. 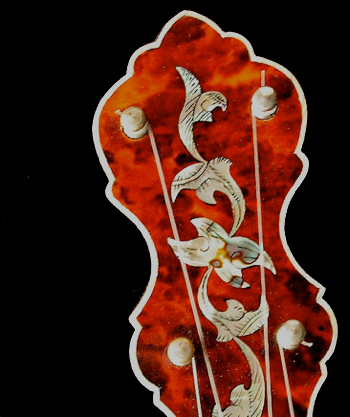 He also builds stringed instruments of the renaissance period (lutes, theorbos, vihuelas, etc.) and plays banjo in the Black Mule Old-Time String Band. The Cammel International companies Cameron Tilbury Publicity and Kickin Media, both based in England, announce that the world's first all-digital, international, fan-based country music awards have attracted nominations from around the world. So far, the strongest response has come from the English-speaking countries outside the USA, but interest is growing in Continental Europe. Fans are able to nominate and vote for artists in all categories, whether in their own territory or in other territories around the world (the USA, Canada, Britain and Ireland, Continental Europe, and Australia), on the Country Music Awards Facebook page. 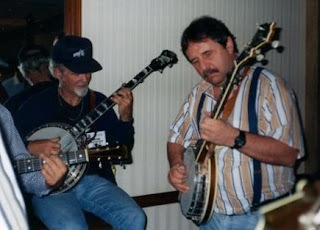 The voting system features twenty-three categories, one of which is bluegrass - and, of course, bluegrass artists can be nominated in other categories, such as instrumental or vocal. For more information, visit the DCMA website. Tomorrow the Sons of Navarone will play in De Zevende Hemel, Moereind 67, Wechelderzande (between Antwerp and Turnhout). There are a few places left, so make sure to reserve your seat NOW for only €6.50 by calling Ludo: 03-311 67 29. The gig starts at 21:00 (sharp!) See you there! From 26 March 2011 Bononia Grass is history. The band now has adopted a new name, due to a lot of band members changes, and other 'musical' reasons. We are starting anew, we are now '0039 Bluegrass Made in Italy'. We were looking for something we (the members of the band) have in common; and as we are for sure all Italian, we chose 0039 (the international country code to call Italy), to represent Italy, in some way, very clearly. Please check out our new FaceBook page for more information. Thanks everybody for the wonderful years of Bononia Grass. That was GREAT, and now we are going to do even better! See you soon. One of the biggest indoor European acoustic music events, with audiences of more than 3000 people, the Acoustic Night is not only a concert: it is a show with a new theme every year, a carefully directed interaction between artists, an artistic stage setting designed for the event, lights direction, and sound carefully mixed to enhance the acoustic feeling in Teatro della Corte. Acoustic Night 11 will celebrate the music and the story of the greatest American radio shows. 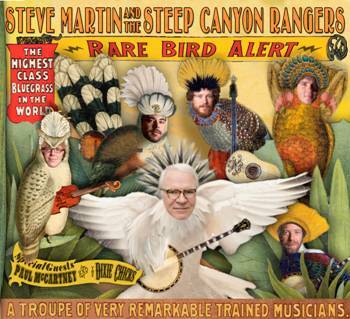 The three American guest musicians have strong artistic connections with legendary radio shows - 'Prairie Home Companion', 'E-Town' and the Grand Ole Opry - and all of them are virtuoso multi-instrumentalists and composers. Tickets will be on sale on the internet on 5 April at Happyticket and Vivaticket. E-mail for more information and suggestions about travel and accommodation. 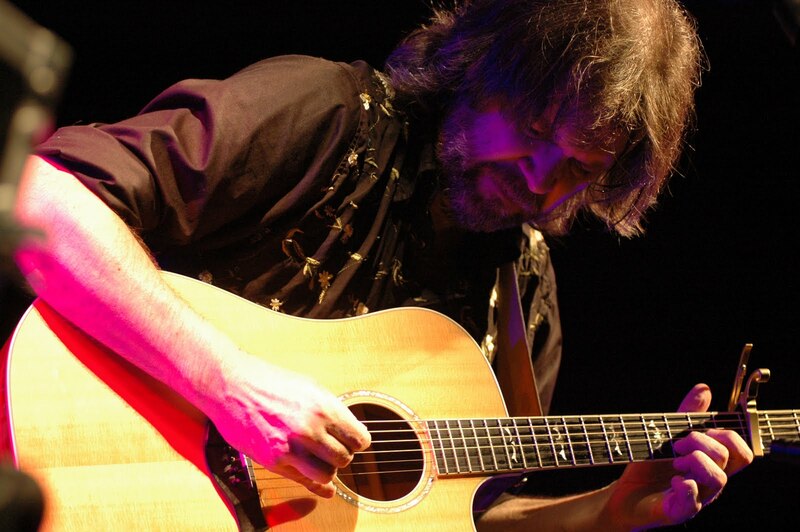 This workshop, organised and directed by Beppe for nineteen years, is one of the oldest dedicated to flatpicking guitar, and is held in a breathtaking location on the top of the Slovenian Alps. There are multiple lessons every day with a structured programme, group activity, panels, evening events, shows and open mikes, a workshop contest, and many jam sessions. This 'picking paradise' generates a magic vibe among the participants, who come from many different countries. More information is on the AMBROZ page on Beppe's website. The workshop trailer is on YouTube. Registrations and inquiries should be addressed to Stane Svigelj: +386 4188 6460, e-mail. Ron Stevens of the Heart of England Bluegrass Venue reports that on Wednesday 6 April the Down County Boys, one of Britain's longest established and most respected bands, will have a special night this month at their monthly bluegrass club at the Lady Jane, Hall Lane, Whitwick LE67 5PH, near Coalville in the north midlands of England. Come and be part of a special night of excitement this Wednesday!... This month there will be non-stop music from 8.30 through till 11.00 p.m. And it would be great to see you there. A location map and other details are on the band's website. The DCB are also on MySpace. Rawhide [above] doesn't play too often in the Brussels area. 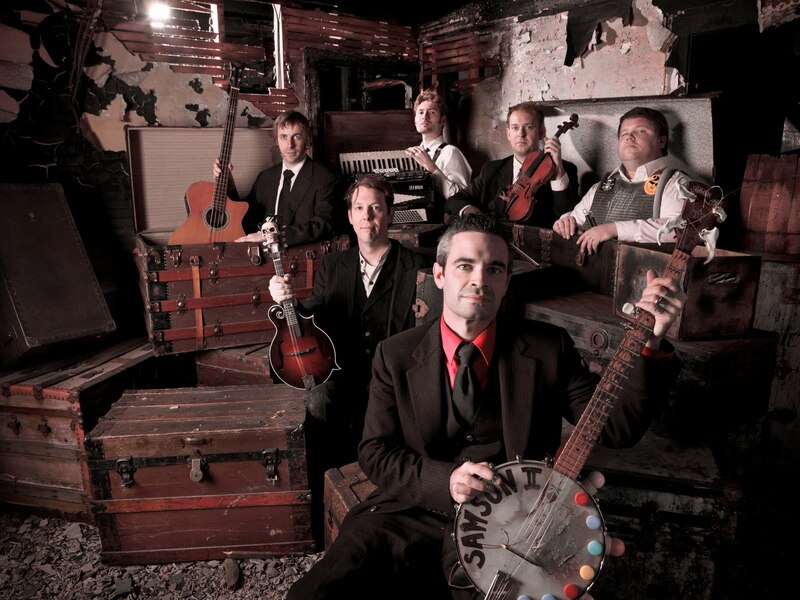 Find out for yourself why they were voted 3rd (out of 40 preselected European bands) at last year's European World of Bluegrass. Here's your chance to enjoy Rawhide in Toogenblik, probably the greatest place on earth to enjoy an acoustic concert. The number of seats is limited. Reservations will be based on 'first mailed first served'. Send your name + number of people to us by e-mail.